ChickChat: zombies won't get me. I know Some People thought (think) I was (am) a bit nuts for planning for a Zombie Apocalypse. But with Certain Events in the news lately, you might be thinking again. And if you're not, that's cool too -- because I am. 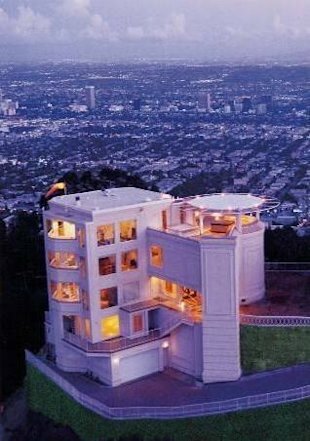 My latest plan involves winning Lotto and then buying one of these babies -- zombie-proof strongholds. If you win lotto and buy one of those places, you need to take me with you. Especially the last one. What is it that makes these places Zombie proof? Maybe I could adapt my own home. Well, a moat or an ocean helps a LOT. I've never seen zombies swimming. I'm with Snowball Effect !!!! the last one is fab ... can I come too ???? The last one is absolutely gorgeous. 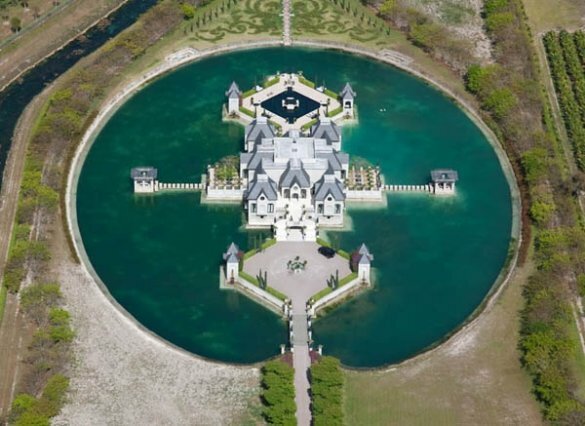 A moat in the middle of the ocean...delightfully absurd. Love it!